Charlotte’s Hemo Heroes are an amazing group of 20 individuals who come together throughout the year in support of 4 year old Charlotte. In March of 2015 Charlotte was diagnosed with a bleeding disorder after she had a bad nose bleed that lasted overnight. After a week-long stay at the Children’s Hospital of Pittsburgh she started receiving treatment at the Hemophilia Treatment Center of Western Pennsylvania. Charlotte now receives factor 3 days a week to put clotting agents back into her blood. One day a week she receives an ethanol lock to help keep her port clear of bacteria. 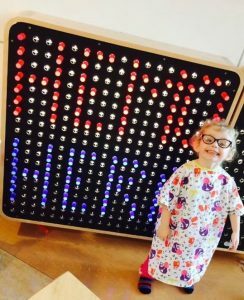 Charlotte’s Hemo Heroes work tirelessly to bring awareness to Charlotte’s disorder and help other children like her. They describe themselves as a team of Heroes that plan to help Charlotte live her life as she chooses and with as much ease as possible. They realize not every child can afford factor and every child’s struggle is different. 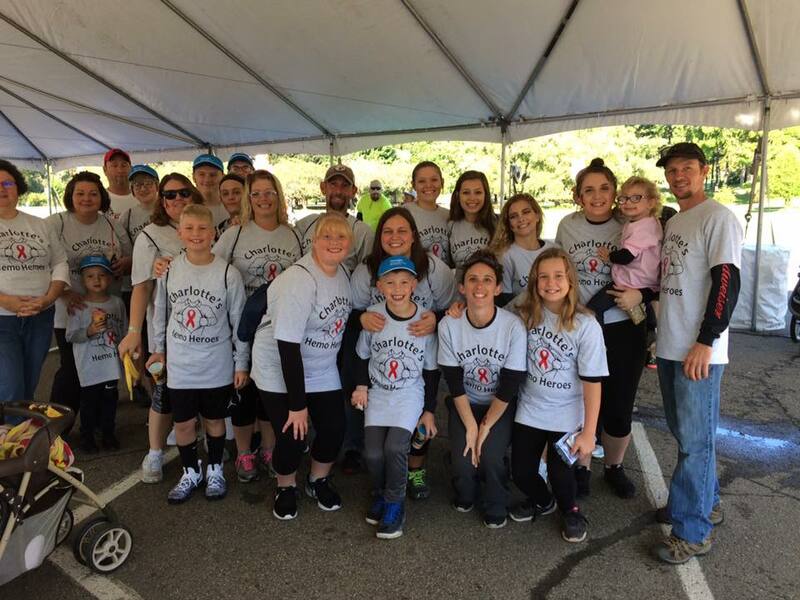 Each year they participate in the Unite for Bleeding Disorders Walk and hold many fundraisers in support of the Western Pennsylvania Chapter of the National Hemophilia Foundation and the Children’s Hospital of Pittsburgh. We are so thankful for their passion and dedication to making the world a better place for those with bleeding disorders. Kara is the Interim Executive Director at WPCNHF and has been a part of the WPCNHF team since August 2013. When Kara is away from the office you can usually find her buried in a new craft project, designing handmade jewelry, or spending time outdoors with her dachshund, Larry David.